Native American Folklore Tell of ‘Nightcrawlers’, Do They Really Exist? I’m not too familiar with this creature but could this also be associated with the whole ‘slender man’ thing? 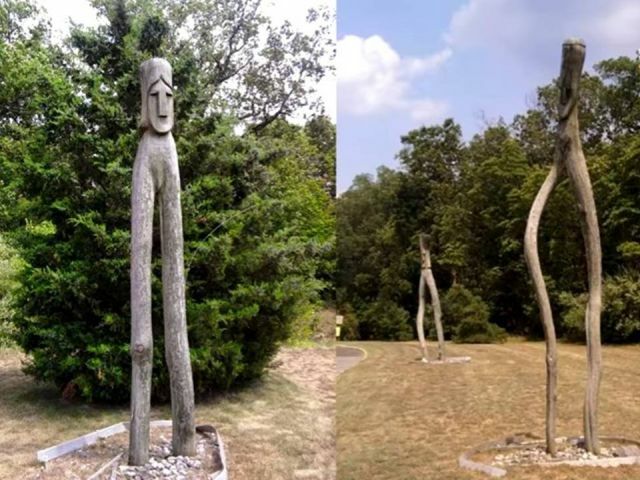 According to Native American folklore, these creatures, strange upright standing thin creatures with no arms, have existed for hundreds of years and have lived along-side humans peacefully. 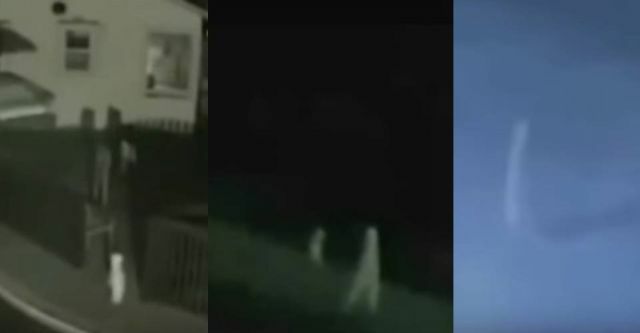 Despite there is very little evidence to prove that these so-called Nightcrawlers are real undiscovered cryptids, in 2011, there have been multiple CCTV camera sightings of strange upright standing thin creatures with no arms walking endlessly at night. The first appearance of a Nightcrawler took place in Fresno, California and the second appearance took place in Yosemite National Park.